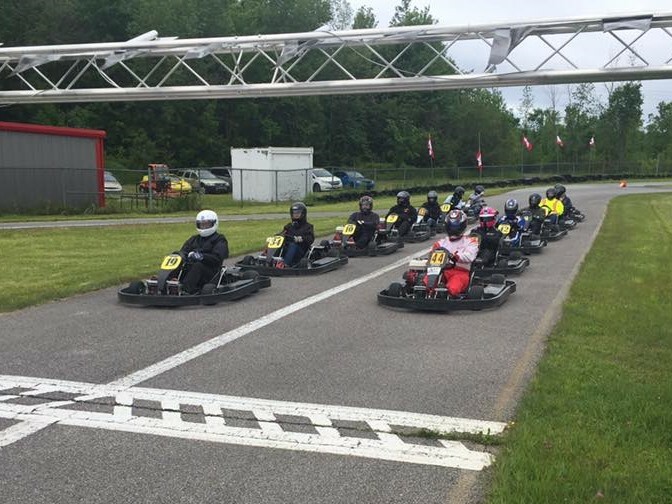 (Quyon, QC) The 2019 Rental Kart Challenge at Le Circuit Quyon will enter its fifth year, with events occurring during the Ottawa Gatineau Karting Championship. The race dates are identified here. The rental kart category is open to those racers that aren’t quite ready to make the leap to race karts, but still want to compete in the big show! 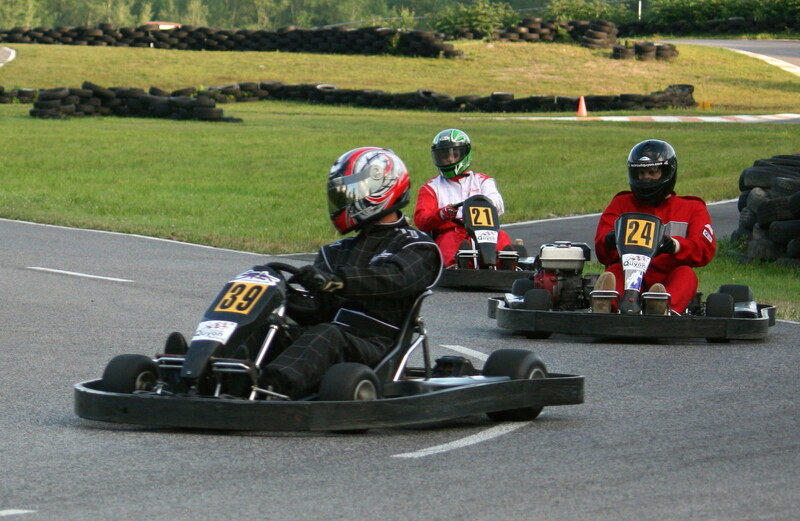 For $60/event, racers will compete for victory head to head against other aspiring kart racers! The format will be a five-minute practice, 10-minute qualification, and 15-minute race using LCQ’s fleet of rental karts. 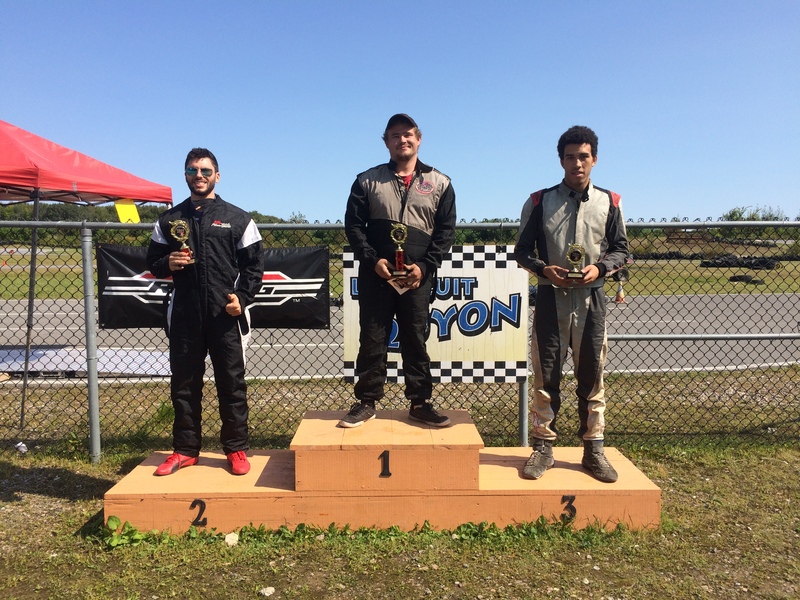 Points will be distributed according to the Formula One points structure, and rental kart racers will be invited to the end-of-year banquet with the top three finishers receiving series trophies! Registration is available online one to two weeks prior to race day, and at the track on the day of the event. Rental-kart competitors should ensure they arrive by 11:15am to complete registration and prepare for their sessions starting at approximately noon. The overall winner of the championship will receive a special prize to be announced at the end of the season – exciting!!! Please share this with any other racers you know that are looking to participate! Participants must be at least 12 years old and over 55 inches (1.4m) tall! For more information, please contact Paul Lalonde at pml1@sympatico.ca. 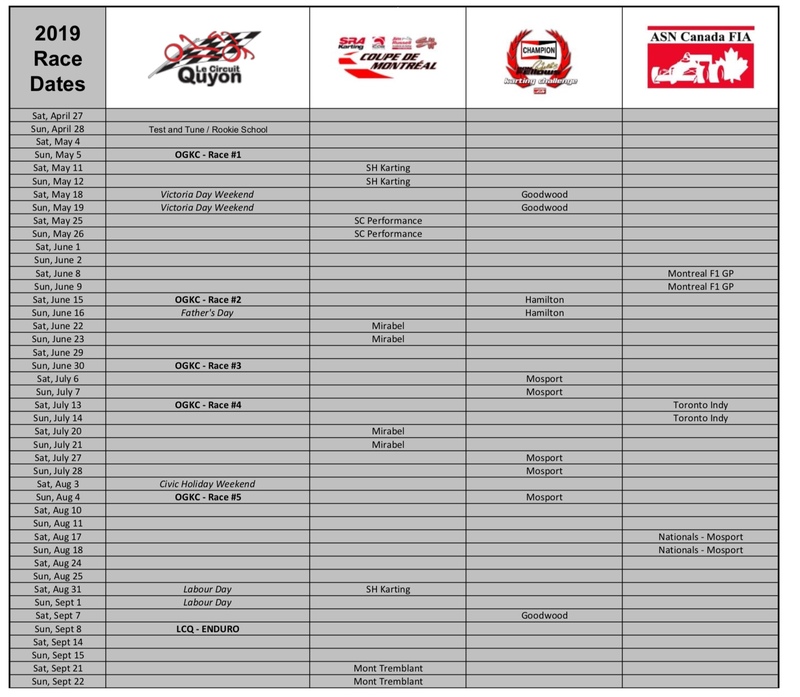 Here is the 2019 race schedule for the Ottawa Gatineau Karting Championship (OGKC). For more information, please visit the OGKC Facebook page! The Ottawa-Gatineau Karting Championship cordially invites you, your family, and friends to the end-of-year awards banquet at the Ramada Ottawa on the Rideau (2259 Prince of Wales Drive) on Friday, November 10 at 6pm! We look forward to celebrating a fantastic 2017 season, while recognizing the racers that succeeded in this year’s championship! Cocktails will start at 6pm, with dinner and trophy presentations to follow after 7pm. The cost of the buffet will be $40/adult and $20/child 12 years of age and under (price includes taxes and gratuity). The bar accepts cash, credit, and debit but does not offer cash-back services. The menu will be confirmed shortly. 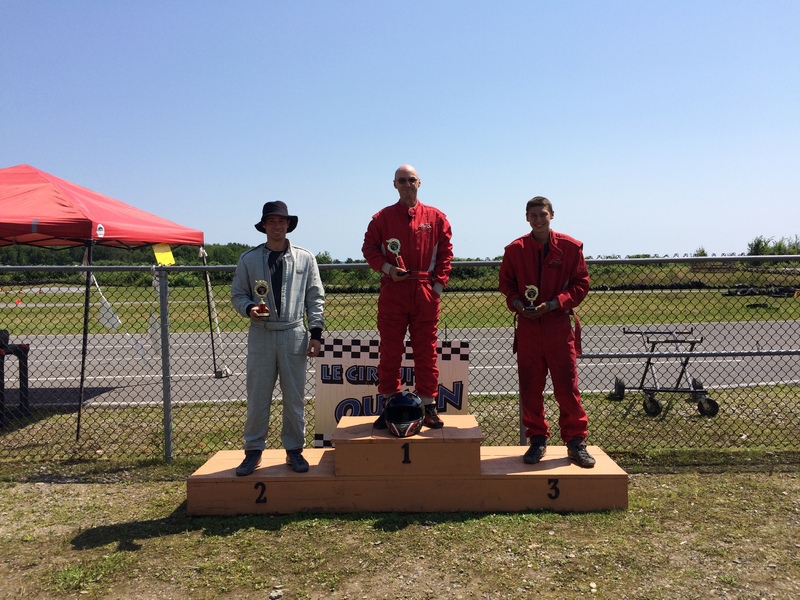 There will be trophies for the top three finishers in all categories, including the Rental Kart Challenge. There will also be great door prizes, a draw, music, and FUN! If you aren’t on Facebook and can’t confirm your attendance via the Facebook invite, please RSVP at paul@lecircuitquyon.com to confirm. We look forward to seeing everyone at the banquet on Friday, November 10! 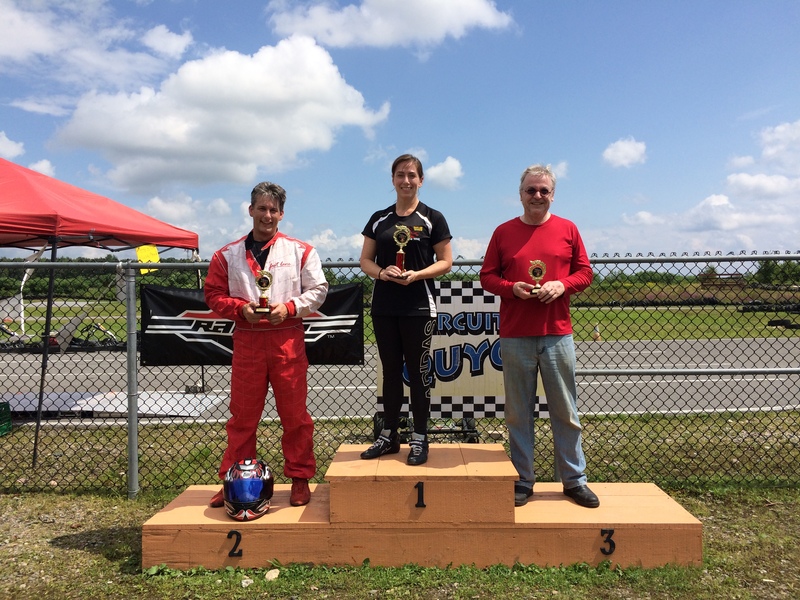 (Quyon, QC) What a great day for the last OGKC race of the season! The weather couldn’t have been any better, with bright sunny skies matched with temperatures in the low to mid-twenties. Great weather and great racing – could we ask for anything more? 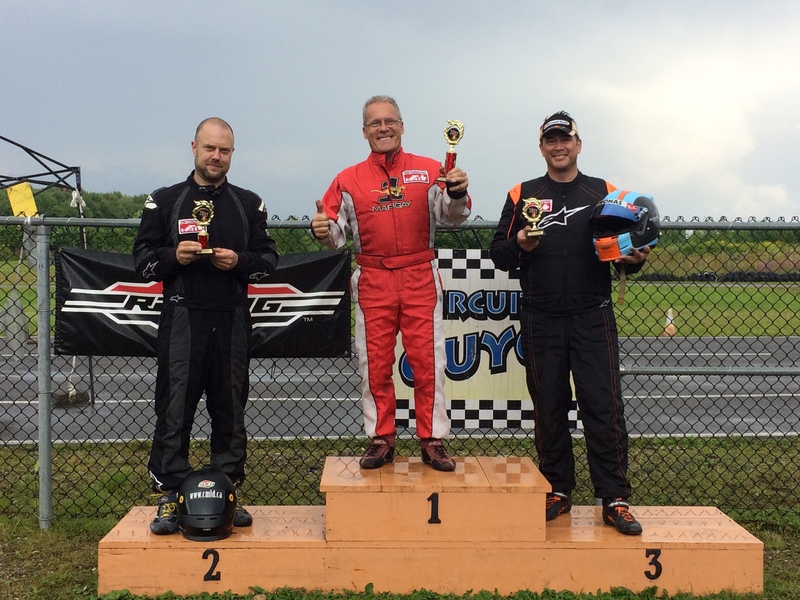 It was the final race of the 2017 edition of the OGKC. The Endurofest Series is a longer-distance race than usual for all classes, making for an exciting event that challenges a drivers stamina and fitness levels. 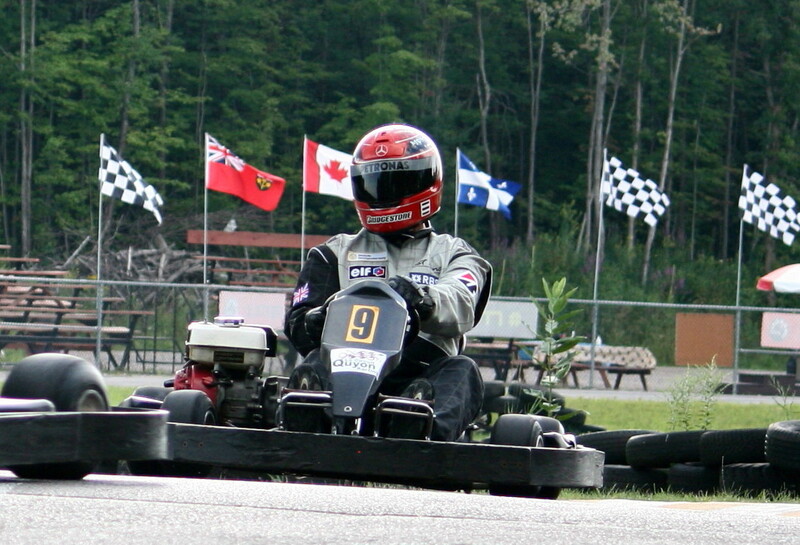 Younger drivers in the Novice and Junior classes race for 20 minutes, while competitors in the Senior and Masters classes challenge for victory for a full 30 minutes. 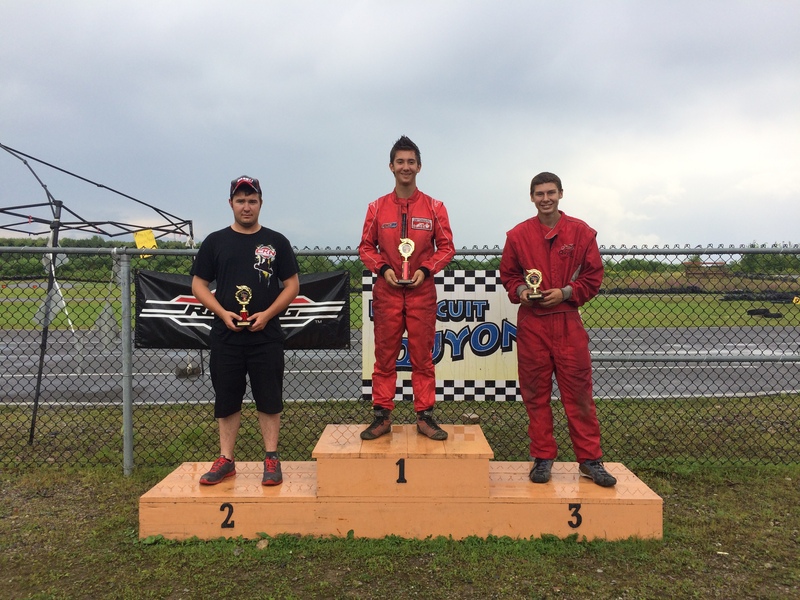 This race was also Race #9 of the Briggs & Stratton Weekly Racing Series Championship. In a combined Novice/Junior race for the competitors, Zachary Stakenberg had a great race leading the way home in first place. After the 20-minute run, Zachary had pulled out a big gap over second place finisher Tomas Lemaire. 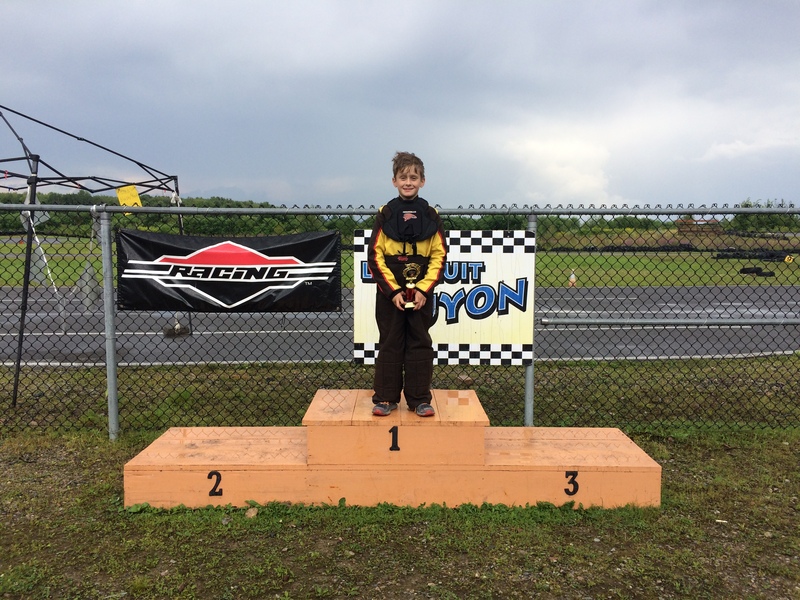 This was Tomas’s first race at Le Circuit Quyon, but did a great job to take second place. 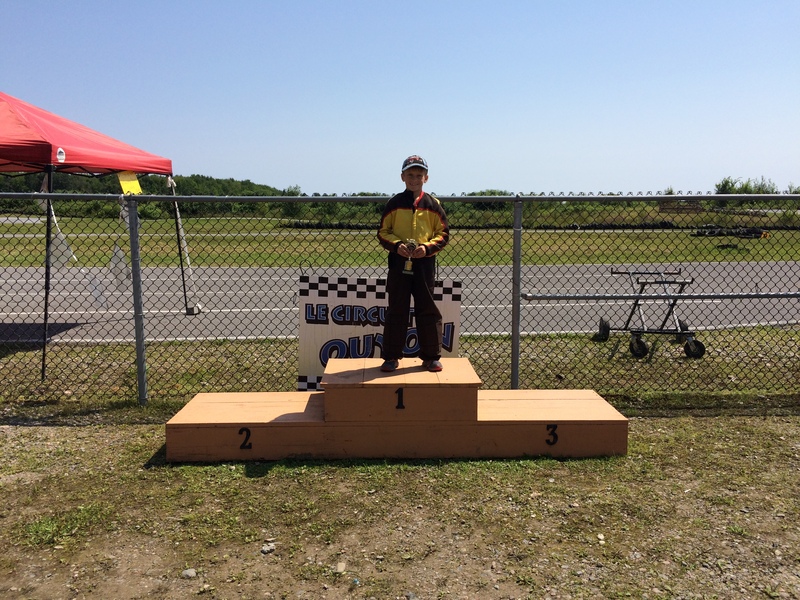 In third was Liam Merrick, racing in his first kart event ever. Liam put his head down and raced hard, and had done a lot of practising prior to hitting the track with some more seasoned racers to ensure his competitiveness. 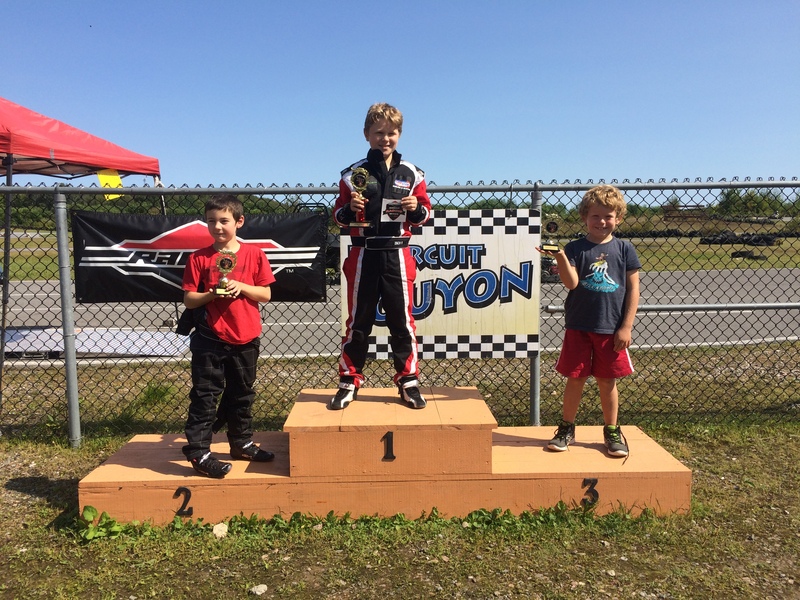 Great job Novice/Junior racers! Next year will be a great one! The Senior enduro turned into a real race of attrition, with several racers unable to make it to full race distance due to mechanical issues and failures. Charlotte Lalonde, who qualified first, took off from the start and had established a significant gap back to second place prior to suffering from mechanical gremlins and retiring. 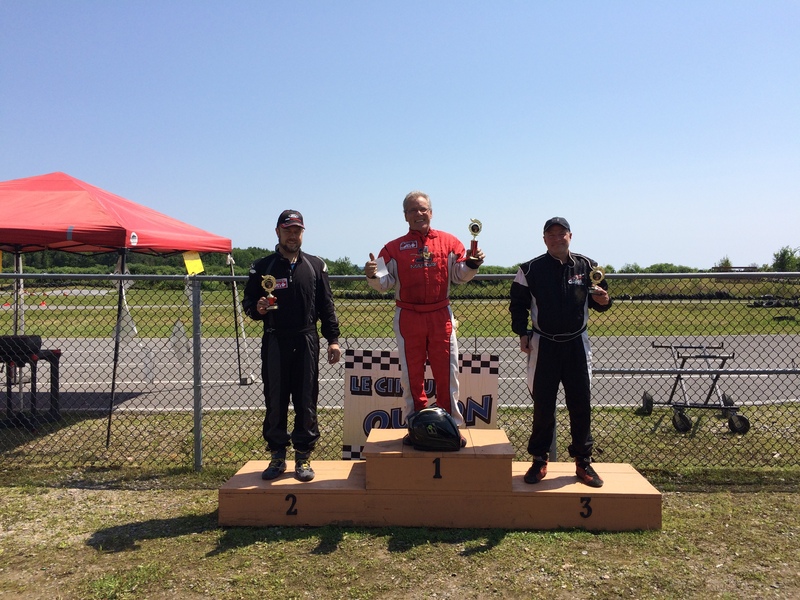 Second place racer Shane Findley quickly took over the lead, and was being challenged fiercely by Lee Williston in his TonyKart. Unfortunately, as the race approached total distance, Lee suffered from a mechanical failure and was forced to retire early. 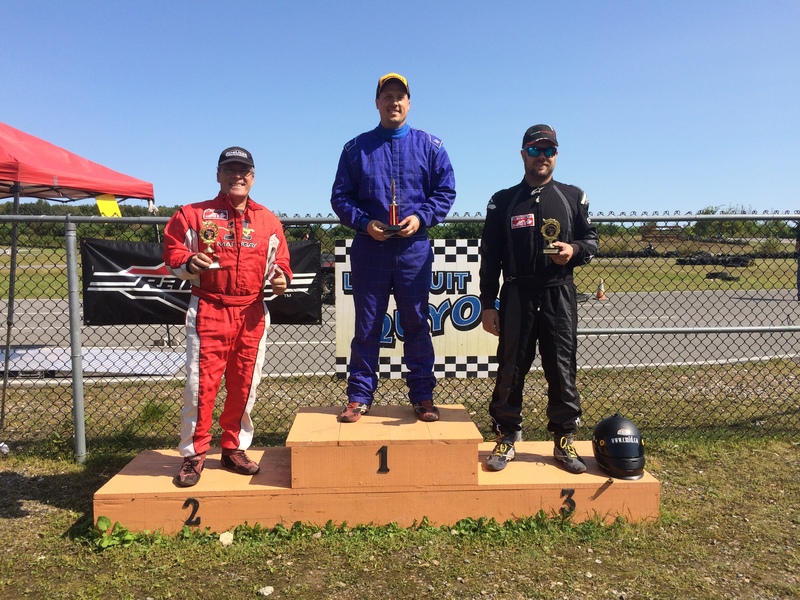 Jordan Hounsell, racing for the first time in his new Margay Ignite, did a fantastic job and passed several more experienced racers to take second place. In third place was Le Circuit Quyon expert Henry Knox, enjoying a successful first year in the Senior category. Greg led the entire 30-minute enduro from start to finish, putting on a racing clinic while almost lapping the entire field. Greg proved untouchable during the race. Resident Masters expert Mike Forget finished a distant second place, chased for the whole race by the ultra-competitive Darren Mallette. 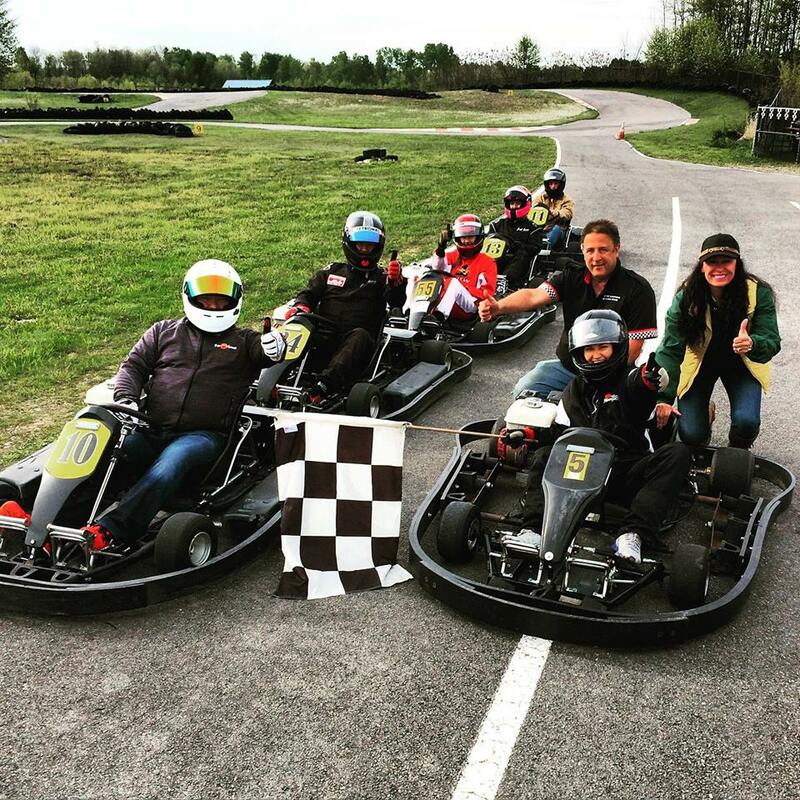 Guy and Michèle-Ann fought tooth and nail for virtually the full distance of the Rental Kart Challenge Race, with the two drivers never more than a few kart-lengths apart. While leading with only two laps to go, Michèle-Ann suffered a blown drive belt which ended her challenge for the victory, promoting Guy to first place. 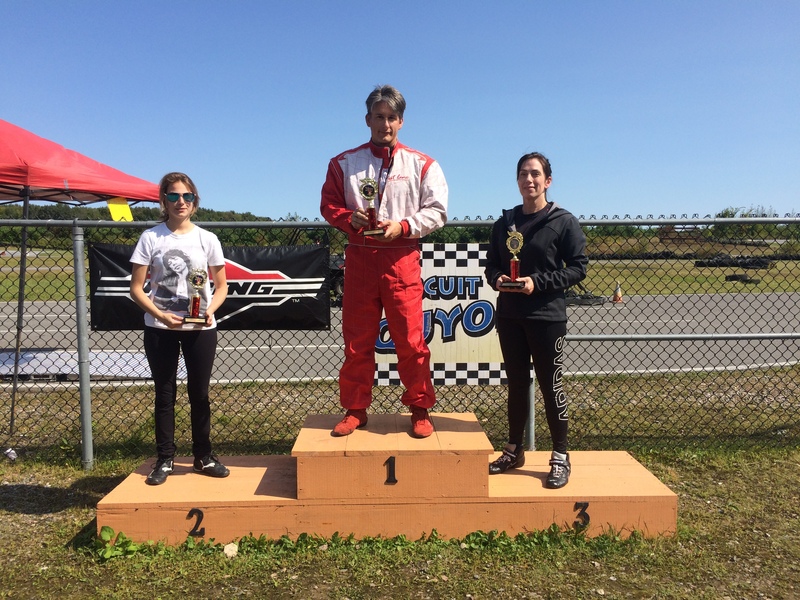 Rebecca had a solid race to take second, swapping places with Guy over the first few laps of the race. Even with the mechanical issue, Michèle-Ann was still able to finish third, having completed more laps than the remaining drivers over the course of the 15-minute race. The final standings for the 2017 OGKC Series can be viewed here. Congratulations to all the racers on an incredible season! Forty-three racers participated in one or more races in our five categories throughout the 2017 season. 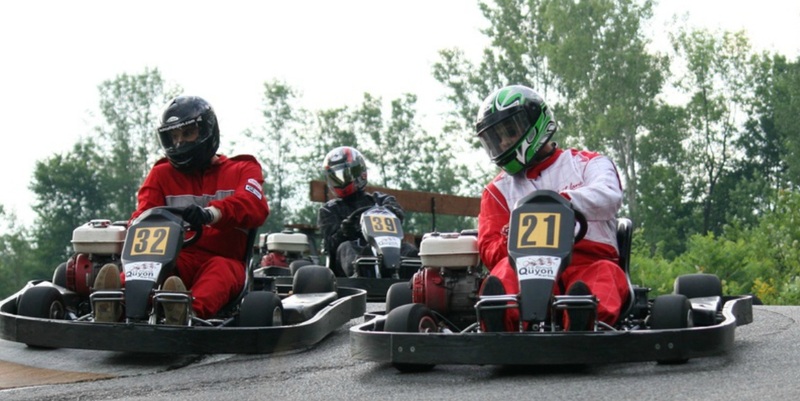 Karting is alive and well in Canada’s Capital Region – we are really looking forward to partnering with the Lombardy Karting Association for our joint series in 2018! Special thanks to Race Director Jason Bolton, the track marshals, the great support staff at Le Circuit Quyon, and First Aid guru Pat Warner for ensuring racer safety during the event. Stay tuned for more information about the LCQ end-of-year enduro scheduled for Sunday, September 24. Everyone is invited to participate in this great event which will see teams composed of both experienced competition-kart racers and karting newbies challenging for the overall endurance crown!